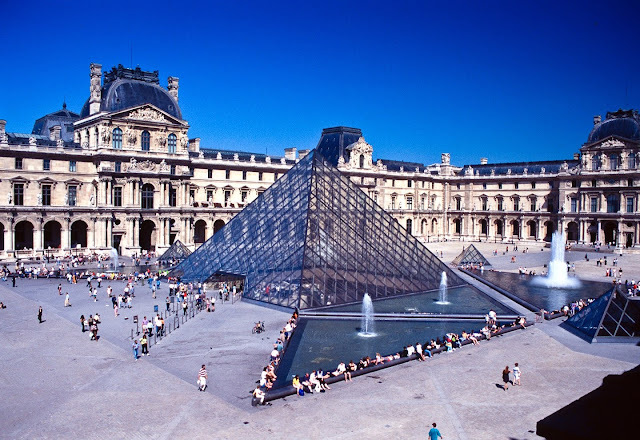 Architectural feats of our day are no less than marvels. But among the most important are the practical green buildings that are becoming more and more prevalent in our communities. Efforts for environmentally friendly architecture have resulted in a vast array of simple and affordable building techniques that are adaptable to almost any building type. Ideas like white roofing, organic insulating, and the use of high efficiency windows are a few of the simple moves making a huge impact. As we know, light colors, especially white, reflect heat while dark colors absorb it. Today, white roofs are catching on as an integral part of the green architectural movement, and an attractive alternative to traditional dark toned roofing materials. These cool-roofs can cut household cooling costs by 10% every year, meaning energy bills are slashed and energy use is reduced. 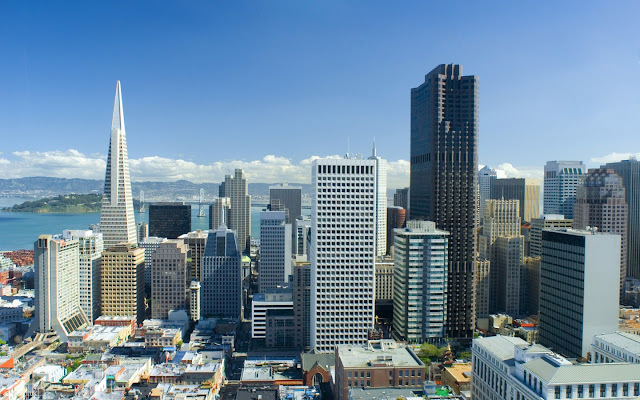 Though these roofs may not be ideal for cities that have harsh cold winters, due to increased heating bills, they are perfect for homes that spend more on cooling than heating. Even large international corporations like Walmart are utilizing white roofs to help curb their energy consumption and make their operations more environmentally friendly. It is a relatively affordable and easy to apply tactic. Living with old insulation is not only expensive and less efficient, it is also dangerous. Asbestos is a carcinogen that can often be found in old insulation. This toxin can cause a cancer called mesothelioma. Symptoms of mesothelioma often lie dormant for 20-50 years and mesothelioma life expectancy rates are extremely low. One sure way to avoid mesothelioma and to simultaneously reduce energy costs is to use organic insulation. Sheep's wool and cotton insulation are toxin free and prevent the accumulation of moisture indoors. Not only does this remove harmful toxins, this also reduces the chance of bacteria and mold-related illness. 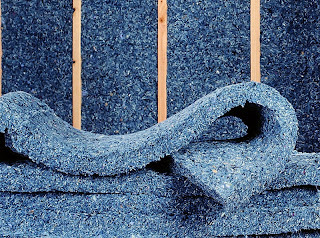 There are many products available including recycled denim insulation, that are affordable, organic, and high performance. Another option is to explore the use of straw bale insulation which is growing in popularity. 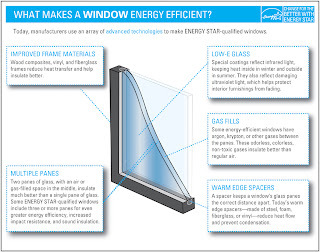 High efficiency windows by Energy Star and other popular green companies also help to reduce energy costs. These windows use double or even triple glazing techniques and low e-coating to trap heat and to increase coolness respectively. Also, the materials used to frame the windows can reduce heating costs by not conducting heat. Using wood, vinyl, and fiberglass frame windows is preferred over the commonly used aluminum, while it’s also a great idea to insulate the window frames. 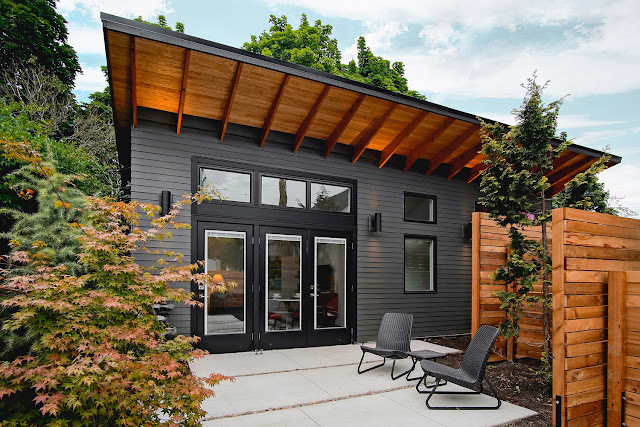 To reduce energy waste, to cut energy costs, and to avoid occupant health issues, it is advisable to consider green architectural techniques for your home or business. Using white roofs, installing organic insulation, and upgrading to high efficiency windows are great, affordable, ways to take steps towards a greener and healthier future while combating devastating climate change. . Thank you for this article on the pressing questions of building efficiency in performance and energy use. I am very interested in appropriate rooftop designs for onsite water use and reuse. I believe we can move forward quickly offsetting stormwater treatment in urban and rural residential developments by using ecoroof and rainwater collection designs. Everyone should grab the chance of having an energy efficient home or workplace. Green technology help us reduce our consumption of energy which result to waste energy that cause climate change. It would be great if these initiative became the norm. Sustainable building techniques shouldn't merit such special attention. They should be standard with non-sustainable practices receiving negative press. Double glazing your home can actually help cut your heating bills which indirectly conserves energy consumption. I agree with phyllisjanes. We've just had our windows double glazed and we were able to save $97 on following month's heating cost. You'll feel that you don't need to heat up the room too much to counter the cold. $97 a month savings is not too shabby. Congratulation. Yeah, I'll be lucky if I can save $50. That would be a big help with my finances.